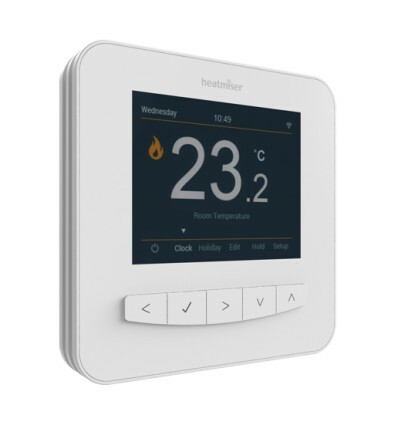 As Smart offers Geo Location (Occupancy Detection) it helps you comply with the new ‘Boiler Plus’ energy standard coming in to force in April 2018. 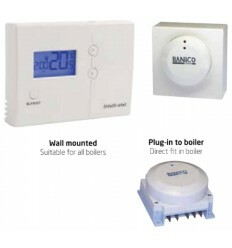 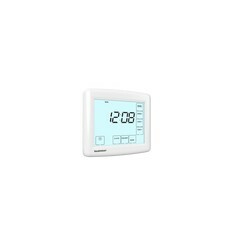 The SmartStat can be set to work in Non Programmable, 24hr mode, 5/2 Day or 7 Day Programming ensuring that you can select the right programming choice for your requirement. 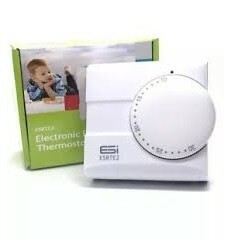 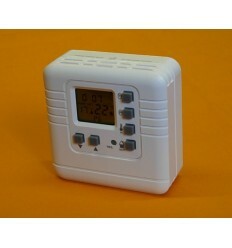 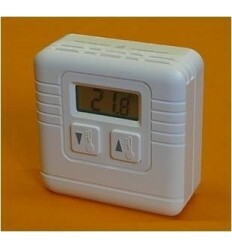 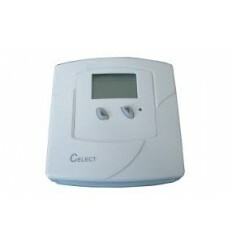 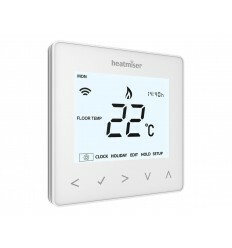 Heatmiser neoAir Smart Thermostat - Glacier White.